Copper Nails 1" x 1 lb. Home > Copper Nails > 1 Inch Copper Nails-1 lb. 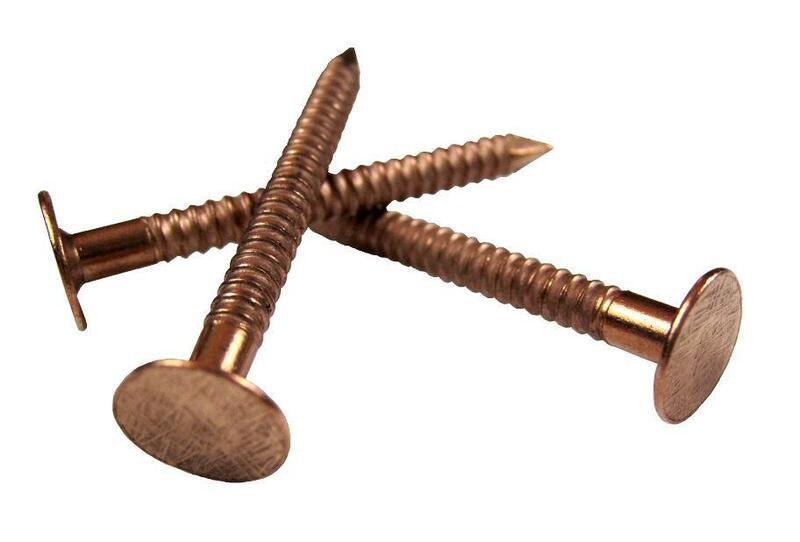 1 Inch Copper Nails-1 lb. The ringed shank resists pulling out.